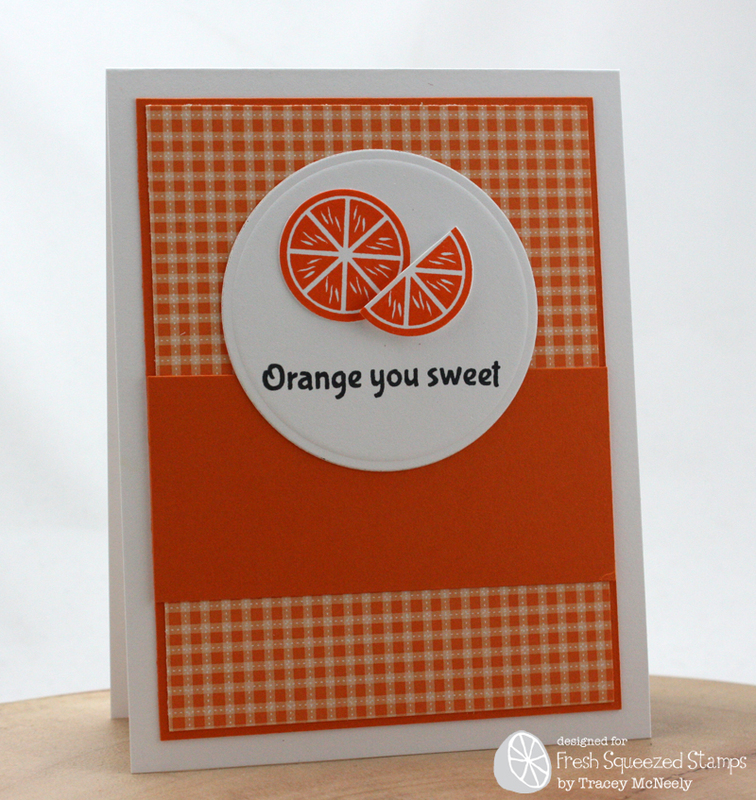 Love this stamp and your gorgeous gingham card! So sweet! Perfectly sweet card Tracey!! Love the gingham and your cute design! This is darling. 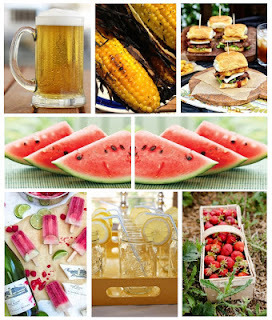 Very sweet and the perfect summertime card. Oh my.....orange is my favorite everything! Flavor, color, everything! I am loving this image but that plaid paper makes me GRIN! The gingham pp is perfect with this image! So sweet! I love how you layered the images and use of gingham paper! Oranges can not look any sweeter! Love the crisp colors against the gingham background. The stamps look awesome! Tracey, this is just too darn cute! I love all the orange (one of my favorite colors). I love what you did with this set, Tracey! Fabulous card! What a super sweet card, Tracey! Makes me hungry for some citrus fruits. I'd love to have you stop by and share with us (if you find the time) at Word Art Wednesday. Our challenges are always Anything Goes (family friendly) and it would be great to have you play along! Love orange gingham, Tracey! Pretty design, too! Love the crisp, perfect stamping. Your cards are always so beautifully done! So pretty--the bright orange looks so cheery. Love the gingham! You're making too many gorgeous cards! I can't keep up with my commenting! ;-) This card is delicious!! Love it! This is absolutely adorable! I love the clean design! Thanks so much for playing along with us over at the Simon Says Stamp Wednesday Challenge!